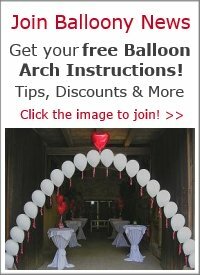 How long before a birthday party should a balloon arch be made? I am asking how long before because I am wondering if it can be made the night before or should it be made the day of the party? I'm making it myself and trying to figure out how much time I need. 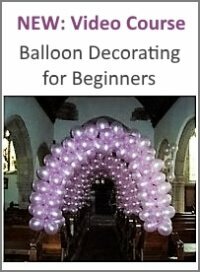 This depends on what type of balloon arch you are going to make. If it's a helium filled arch, like a String-of-Pearl Arch, it's best to do the arch on the day of the birthday party. 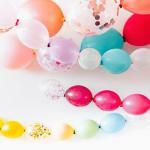 Helium filled latex balloons only float well for about 10 to 12 hours. If you want to do your helium-filled arch the night before the event, I highly recommend you treat your balloons with hi-float. If you are planning to do an air-filled arch, then it's fine to create the arch the day before. Hope that helps! 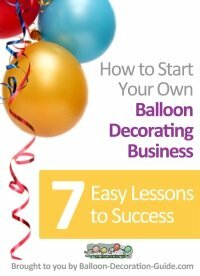 Good luck with decorating the birthday party.